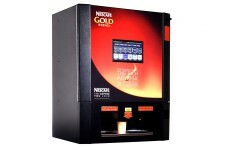 From £9.99 per week, Real Bean 2 Cup Coffee at the Touch of a Button! 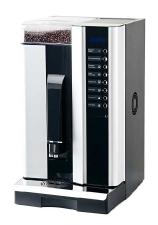 A Table Top Machine offering more than just Coffee -Espresso, Long Espresso, Espresso Macchiato, Cappuccino, Latte Macchiato, Americano, Chocolate & Hot Water. 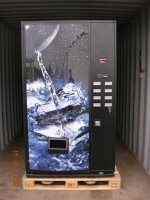 8 Selection Can Vendor with Huge Capacity.